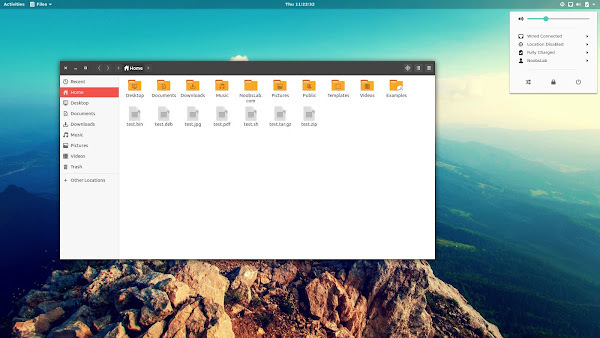 Numix project offers high quality gtk theme and icons for Linux desktop. Numix gtk theme is a modern flat theme with a combination of light and dark elements. 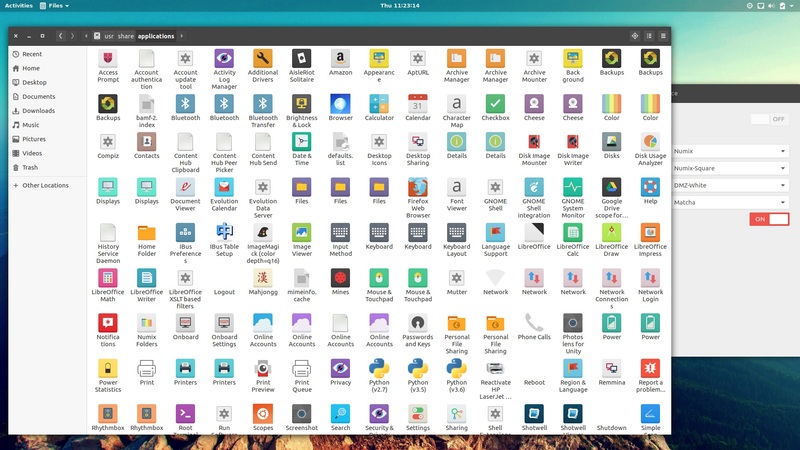 The theme is compatible with most of the desktop environments such as Gnome, Unity, Cinnamon, Xfce, Mate and others. 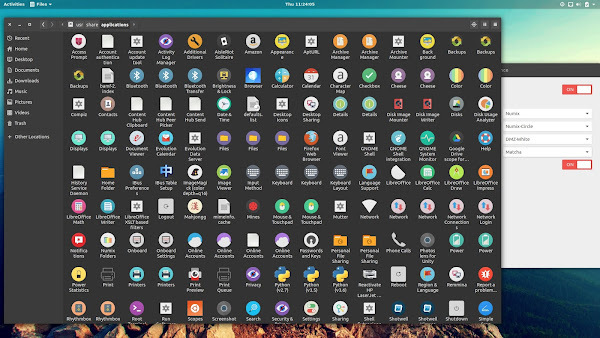 Numix icons has three variants which includes original version, circle version is circle shaped applications icons, and square variant has square shaped application icons, for both versions the folders are same as original version, icons utilizes the use of inset and drop-shadows and subtle gradients. If you find any issue with Gtk theme or any missing icons in the icon theme then report it to creator and hopefully it will get fixed soon.